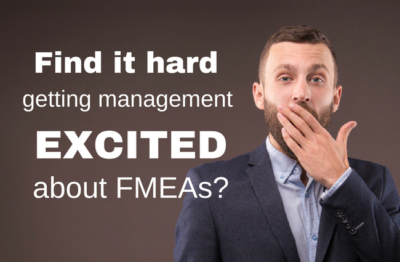 Jump into an FMEA without any advance preparation and you will be setting your team up for frustration as they spin their wheels and backtrack to make-up for poor planning. 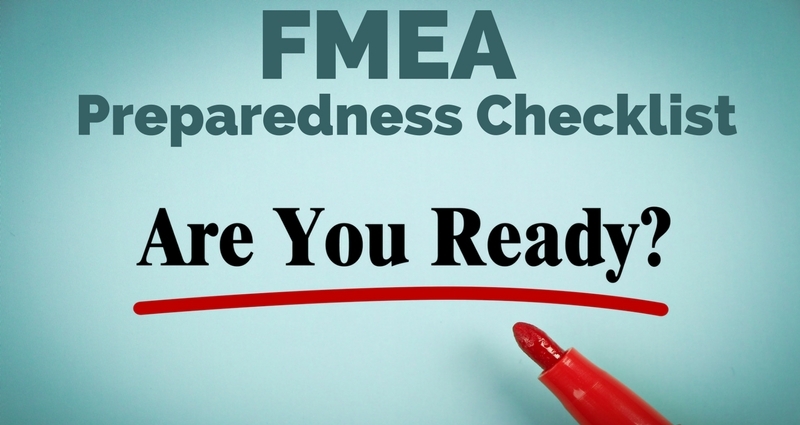 This two-part FMEA Preparedness Checklist will help management define FMEA projects and select teams as well as help teams gather necessary information and documents before their first official meeting. Define the Process or Design to be studied. 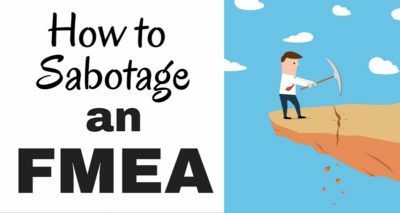 Use a PFMEA (or DFMEA) Scope Worksheet to define the bounds of the study and helps prevent scope creep. A team size of 3 to 6 people who work in or are internal customers (or suppliers) of the process or product) usually works well. SMEs (Subject Matter Experts) don’t need to be team members; call upon them as resources for specific aspects of the study. Confirm team members have had adequate background and training. Does each team member have insight into the process or design under study? 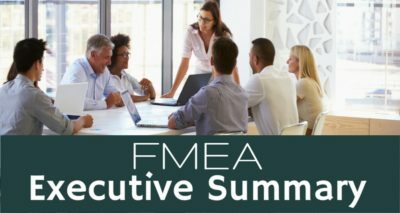 Has each team member received prior training in FMEA practices and techniques? Identify likely SMEs (Subject Matter Experts). What aspects of the process or product may the team need to call upon SMEs? Have SMEs been notified that their assistance may be needed? Determine if a universal custom Ranking Scale is available. 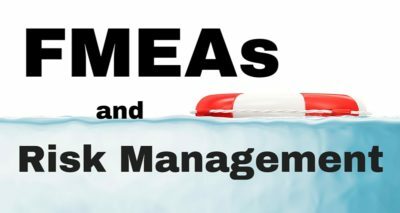 Organizations should use the same set of custom Ranking Scales for all FMEAs. Custom Ranking Scales (with organization examples) make it easier to rate items and make it possible to compare potential risk across multiple FMEAs.